August was one of our most epic travel months in a long time–and considering we didn’t even leave Istanbul until halfway through the month, that’s pretty impressive! 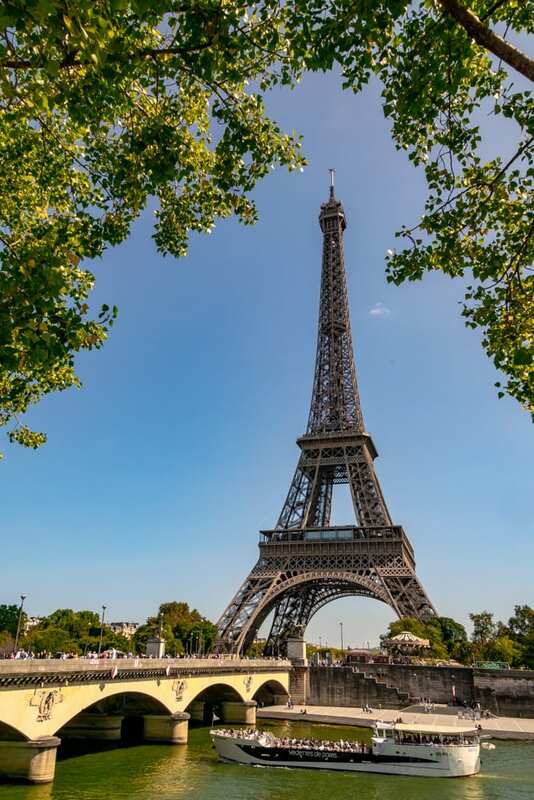 We checked off some major bucket list items in August, visited two new countries, fell in love with Paris’ summer charm, and entered a whole new-to-us region of the world. Truth be told, we’re a bit exhausted at the moment–but we’re also exhilarated. Here’s how August shaped up. Spending a day at Disneyland Paris. Growing up, I was a Disney kid through and through: I lived in Orlando from ages 3 to 9, season pass to Disney World in hand, and visited far more times than I can count. Then, once I moved away in 2000, I never set foot in a Disney park again… until now. When Jeremy suggested celebrating his birthday with a day in Disneyland Paris, I was ecstatic, but also concerned that it wouldn’t live up to childhood memories. 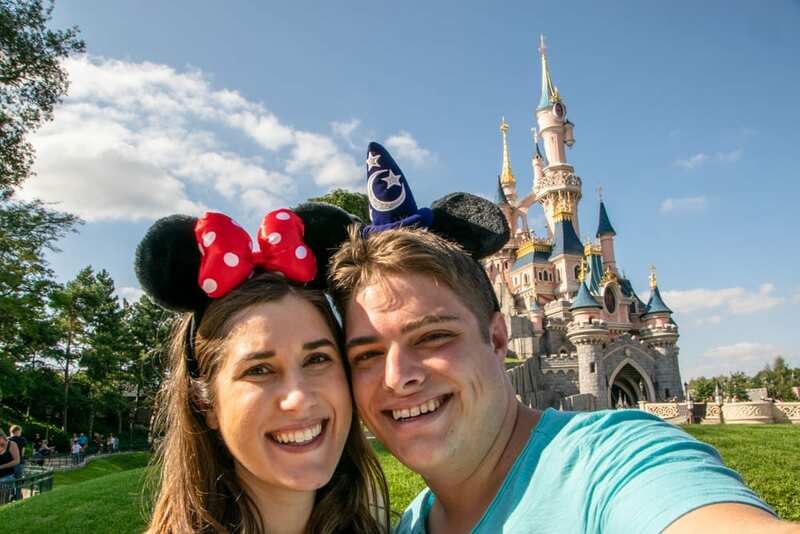 I shouldn’t have worried–our day in Disneyland Paris was everything we hoped for and more, and we walked away with some truly magnificent memories. Going on our first safari in Kruger National Park. 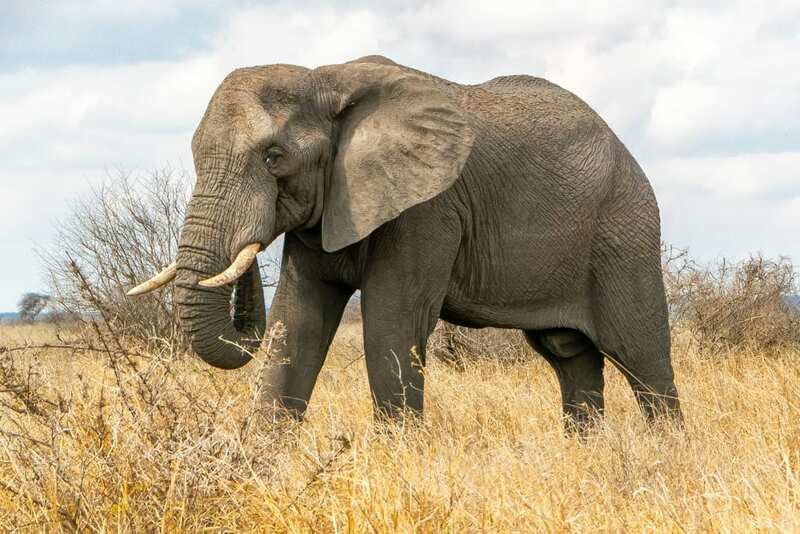 Elephants, giraffes, rhinos, hippos, oh my! We spent a few days this month self-driving our way through Kruger National Park and experiencing a safari for the first time, and we had an absolutely incredible visit. It’s hard to say what the best part was: maybe watching all of the animals descend on the watering hole at lunchtime, or spotting our first rhino a mere 200 yards after entering the park, or hanging out with elephants when literally no other humans were around. We also walked away with some unexpected new favorite animals–the hyenas and warthogs were both completely delightful. Finally setting our eyes on the pyramids of Giza. What child enamored with travel doesn’t become a little bit obsessed with Egyptian history at one point or another? Jeremy and I had both long dreamed of standing among the impressive history of the pyramids of Giza, and we had a fantastic time finally experiencing them in person. 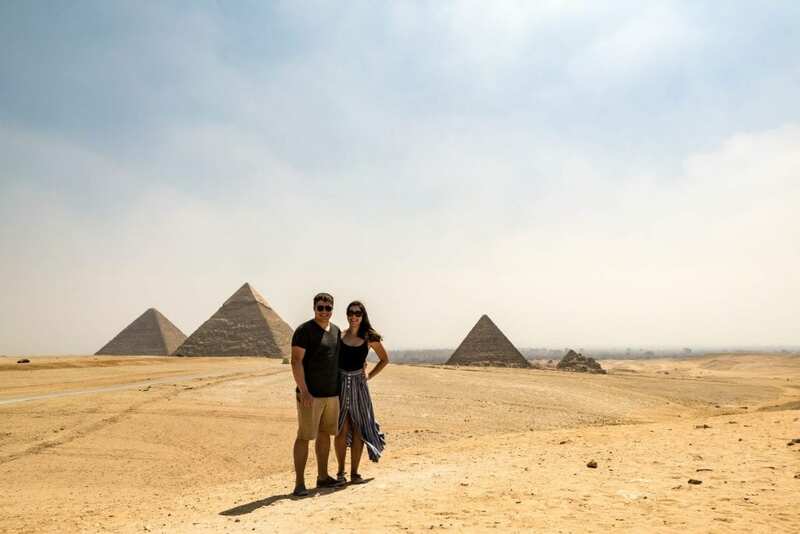 While at Giza, we had a chance to learn about the history from our guide, crawl into one of the smaller pyramids, climb on the exterior of the Great Pyramid, marvel at the Great Sphinx, and check out the view from some of the best viewpoints–it made for a pretty incredible morning. Soaking up the summer sunshine in Paris. We have trained ourselves to expect nothing but cloudy weather when visiting Paris, so when we ended up with six sunny days in a row during our most recent visit, we couldn’t believe our luck! 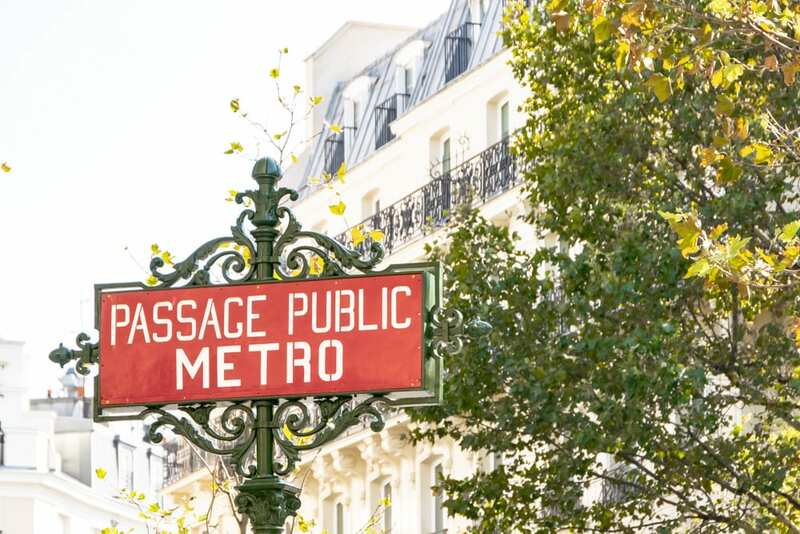 While we have always enjoyed our trips to Paris, the perfect summer weather definitely made everything a bit more magical, from sipping wine with lunch at outdoor cafes to strolling through gardens to admiring famous landmarks set against bright blue skies. Exhausting ourselves with a particularly long travel sequence. Paris to Cairo, followed by 20 hours in Cairo, followed by an eight hour flight to Johannesburg… our entire journey from France to South Africa ended up taking somewhere in the neighborhood of 36 hours, and we were extremely exhausted by the end of it. Our first two days in Johannesburg are a bit of a blur of naps and delivery food, but ultimately, despite the exhaustion, our long layover in Cairo was definitely worth the extra bags under our eyes. 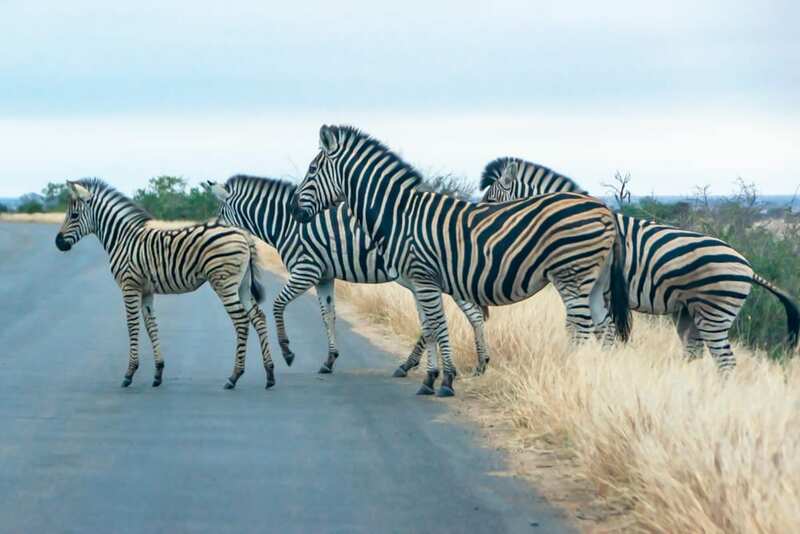 Driving in South Africa. This was purely Jeremy’s challenge, not mine, but it was definitely a bit of a doozy–driving a manual car on the left side of the road, from the right side of the car, and adjusting the gear shift with his left hand instead of right all took a bit of getting used to–and that’s before you add in the animals that liked to wander across the road in Kruger National Park. He did a fantastic job and ended up growing more comfortable (exciting to know for possible future South Africa road trips! ), but it wasn’t his favorite thing in the world. Making logistical plans for Mozambique. We are so excited to hit the beaches in Mozambique, but figuring out how to get there has been a bit of a logistical headache. Driving ourselves is not something we’re interested in, flying is expensive, the distance is long, and transfer shuttles are hard to research. We eventually landed on booking a shuttle through a company we found via travel Facebook groups, and we’re hoping that things work out smoothly with them. Travel Adaptors are on our minds again this month, as heading to South Africa means that we are encountering yet another kind of plug. While we were able to pick some up in-country (something that is possible just about everywhere), it’s easier to get quality products–not to mention usually cheaper ones–before heading out on your trip. If you have the chance, research what adaptors you’ll need before leaving, if any, and stock up at home! I read Trevor Noah’s memoir at the end of last year, and landing in South Africa has put it on my mind again. Noah was born to a white father and a black mother in apartheid-era South Africa–and as clear evidence of his parent’s sexual relationship, his mere existence was a crime at that time. The book follows Noah’s growing up story, weaving family, the realities of South Africa’s political climate, and more together into a captivating story that is well worth the read. We barely posted on Instagram this month, as we were too distracted with other forms of work–but this photo of a pretty street in Paris ended up being our most popular. The Ultimate Packing List for Italy — Planning a trip to Italy? Here’s everything you need to pack! The Best Food in Istanbul: What to Eat & Experience — Istanbul’s food scene is varied, enormous, and packed with delicious cuisine–here’s what to consider tasting when you’re in the city. 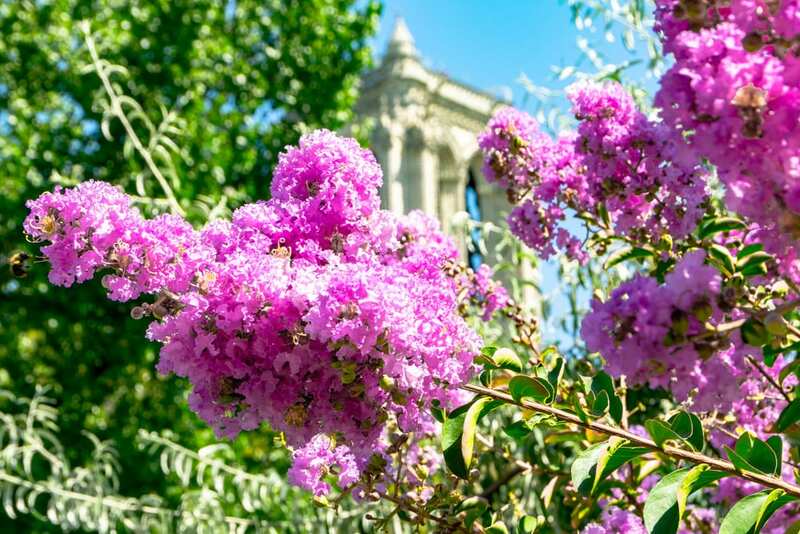 The Most Beautiful Lakes in Italy — Italy is well-known for its beautiful cities, but the country’s nature is stunning as well–and that extends to its lakes! The 23 Best Things to Do in Verona (+ Day Trips) — Our spring trip to Verona turned the city of Romeo and Juliet into one of our new favorite Italian cities. Here are all the epic things you can get up to while you’re there–it goes well beyond Shakespeare. 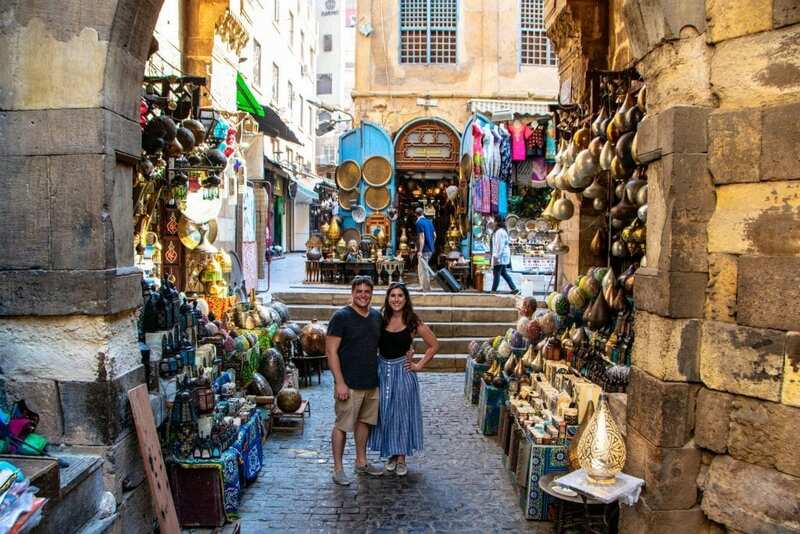 A Chaotic & Charming Layover in Cairo — Giza, the relics of King Tut, the Great Sphinx, and more–you sure can pack a lot of history into a long layover in Cairo! This first half of September is taking us to one of our most exciting travel destinations yet–the beaches of Mozambique! Though there is a tourism presence in the country and South Africans visit the beaches regularly, as US citizens, Mozambique definitely feels like one of the most far-flung corners of the world that we have ever visited. Not only will our visit mark a new country for us, it will be the home of a few other new experiences: our first time in the Indian Ocean, our first time taking malaria medication (blech), our first time scuba diving in Africa, and hopefully our first time spotting a whale shark or a manta ray while diving! No doubt the second half of September will be quieter than the first–I’m sure we’ll want to rest up after a couple weeks of playing hard on the coast of Mozambique! Loved looking at your photos and reading about your trips for the month! Such a good book! Safari was definitely amazing–can’t wait to go on another one. 😀 Of course, you have tons of adorable elephants at home, too!